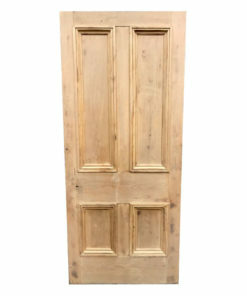 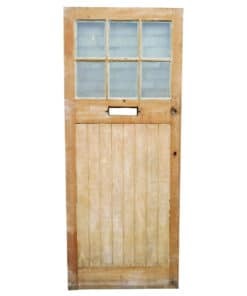 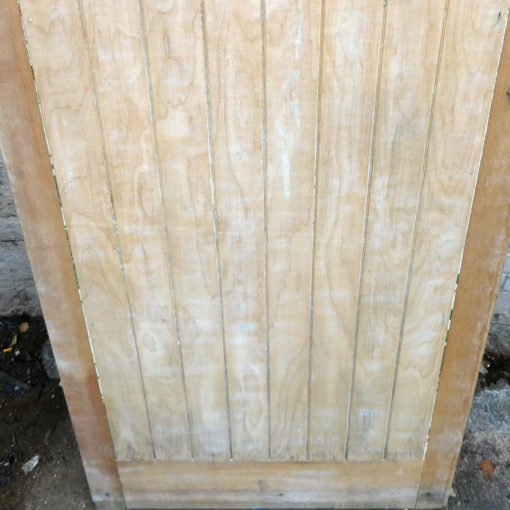 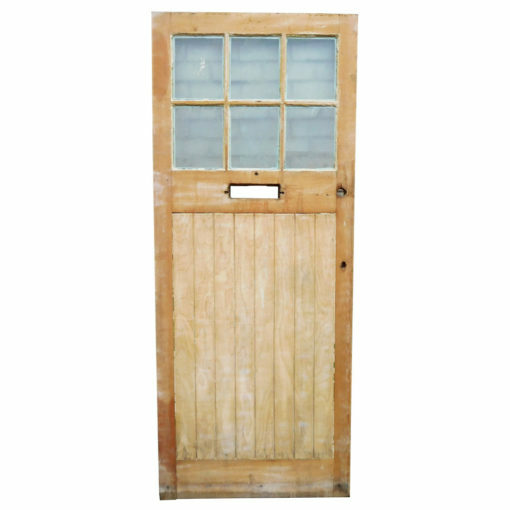 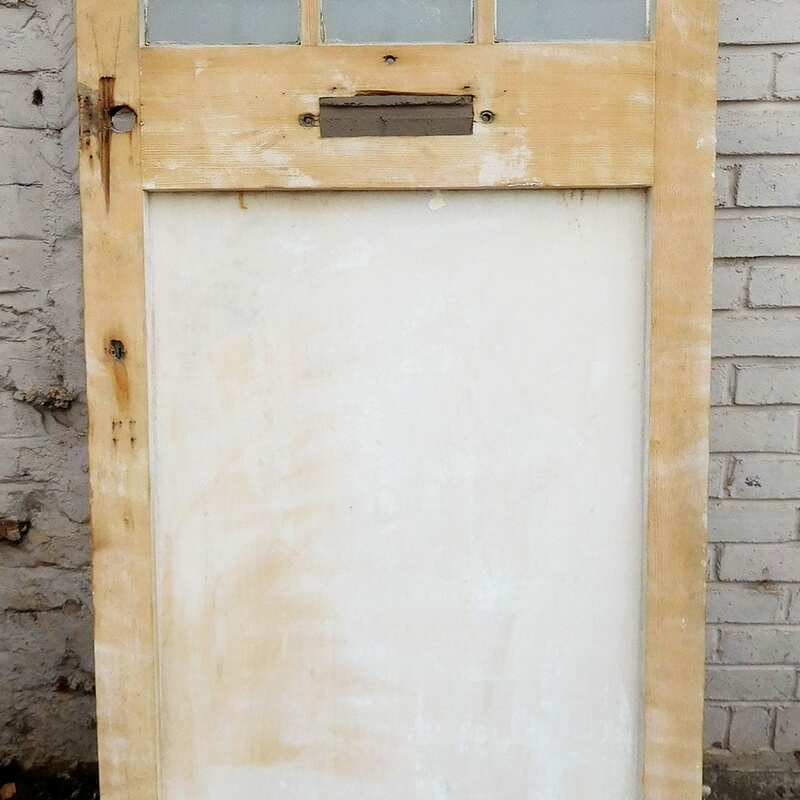 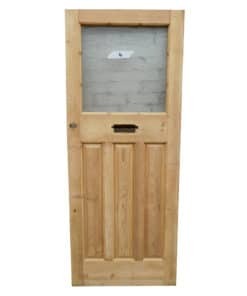 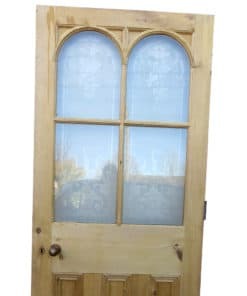 This original 1930s glass door with cross bar has been stripped of paint and is now available to buy as seen or together with our full restoration service. 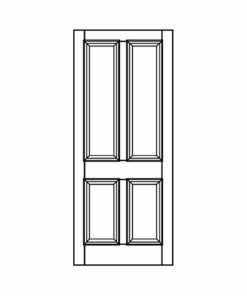 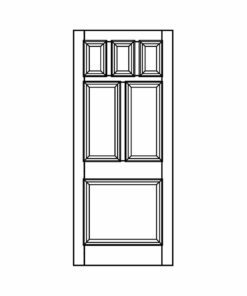 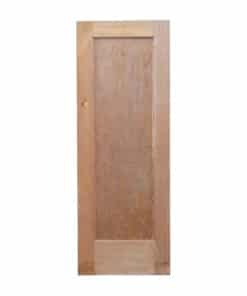 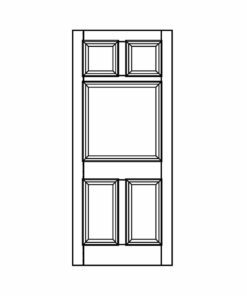 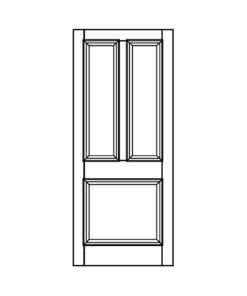 The textured modern glass in the door may not meet current regulations and we would recommend buying replacement panels. This original 1930s glass door with cross bar has been stripped of paint and is now available to buy as seen or together with our full restoration service. 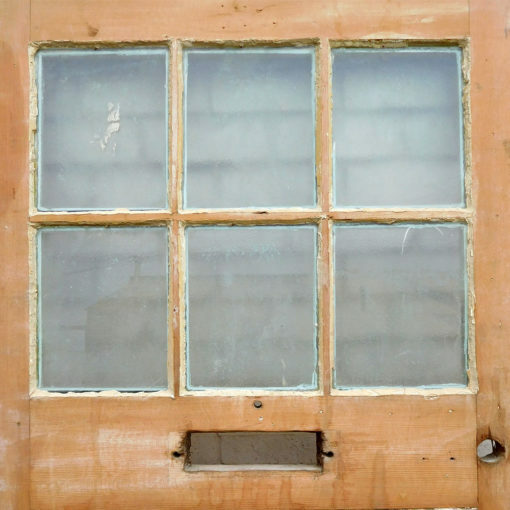 The textured modern glass in the door may not meet current regulations and we would recommend buying replacement panels. 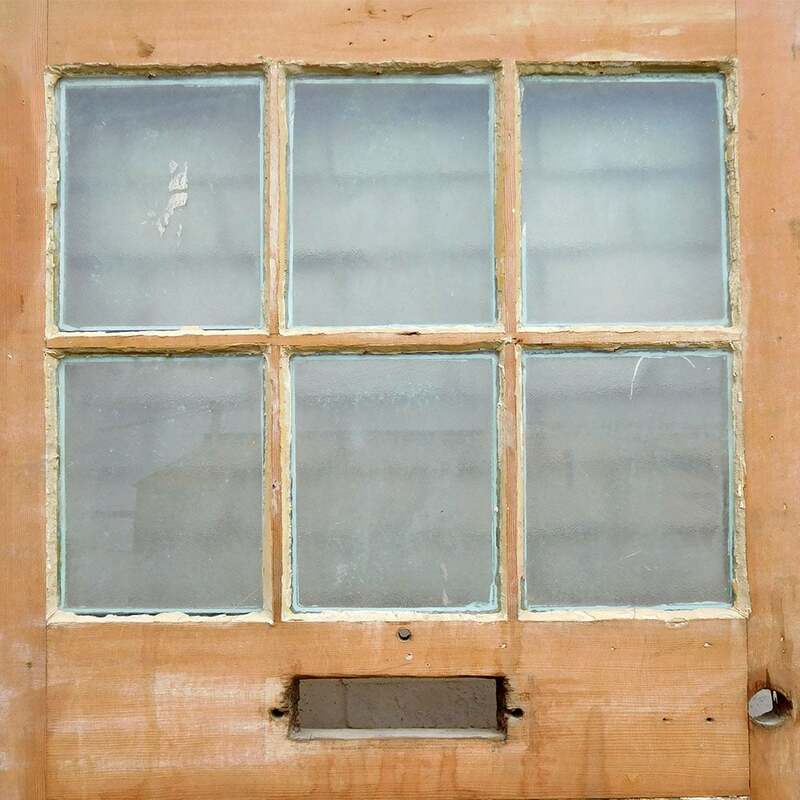 See details on our glazing products and services.